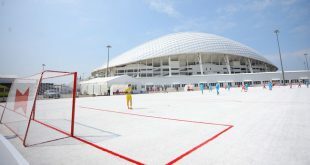 2019-03-20	France, Sponsorship, Worldwide Comments Off on Orange signs as National Supporter of 2019 FIFA Women’s World Cup! 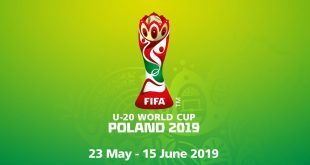 FIFA signs Conotoxia as National Supporter of 2019 FIFA U-20 World Cup – Poland! 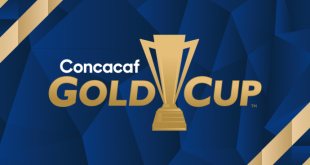 2019-02-27	Sponsorship, Worldwide Comments Off on FIFA signs Conotoxia as National Supporter of 2019 FIFA U-20 World Cup – Poland! 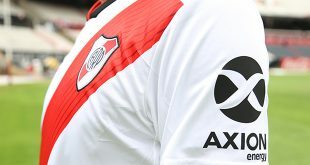 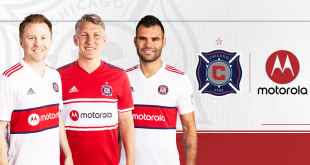 2019-01-22	Americas, Sponsorship Comments Off on AXION energy is River Plate’s new official sponsor!